Pinterest is one of my favourite social networks – especially, as it happens, from a user’s perspective. It’s true. Social media has gone visual, and more and more I’m tending to be drawn towards those networks that celebrate this trend in no uncertain terms. When I’m whiling away an evening trying to actually get some proper user enjoyment from what I deal with every day for a living, I must admit that you’re much more likely to find me surfing the feeds of the likes of Instagram and Pinterest than you are, say, Twitter of Tumblr. 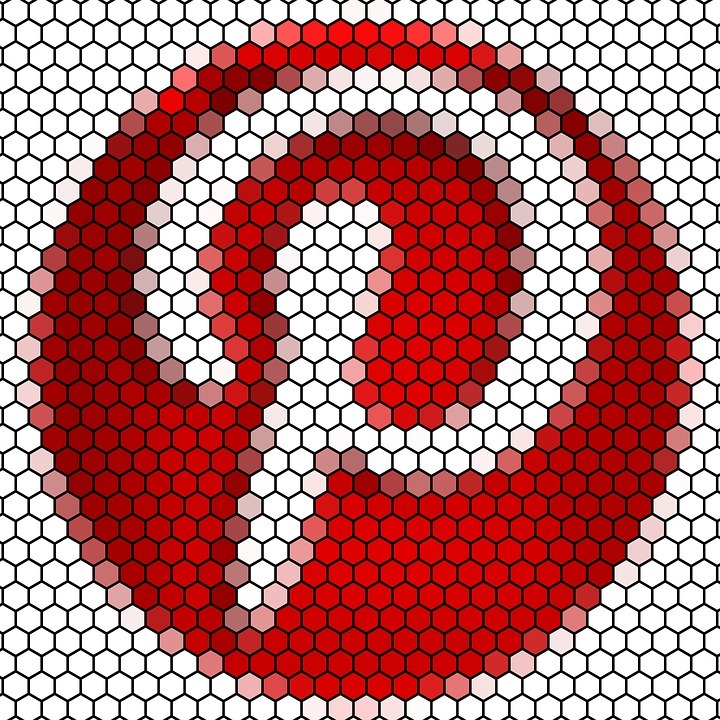 Pinterest in particular has enjoyed a huge surge in popularity over recent years. Back in 2012, Pinterest became the first independent site to hit 10 million US monthly visitors, and it’s done nothing but get more and more popular ever since. And of course, being so popular amongst users also makes it one of the most valuable outlets for marketers out there. And guess what – marketers haven’t been shy to exploit the popularity of this most visual of social networks. Sometimes the best thing we can do to learn is sit down to read or listen. But, other times it’s far better that we sit up and take note of how to do something well. And that’s the purpose of this blog right here. Nordstrom’s Pinterest strategy is one of the oldest – yet most effective – in the book. With nearly 70 boards, all neatly categorised into things like gift ideas, DIY, spring fashion and so on, the marketing team behind Nordstrom are prolific pinners. At the time of writing – and as you can see from the above screenshot – they have currently committed over half a million pins to their various boards, many of which contain a link directly back to the Nordstrom website, thusly driving traffic from their 4.4 million followers and making sales. Nordstrom have made their name by the sheer volume of pins – but that’s not the only way to make an impression on Pinterest. Book publisher Random House is using Pinterest to target its niche by creating boards that are very clearly tailored to the interests of its target audience – book lovers. With Pin boards such as Bookshelf Styling, Our Authors, and Famous Readers, what Random House captures on Pinterest is the sheer artistry of their niche. Their boards are stylish, relevant, and, importantly, not solely concerned with plugging Random House publications – in this sense their board becomes a go-to place for avid readers, and those interested in literature in general. And this works wonders for a brand’s reputation. Everyday Health has got our modern obsession with health and well-being sewn up. Pinterest, indeed, is really the ideal social network for this brand, appealing, as it does, to a large middle class female audience. Indeed, this is targeting at its very best. With weight loss stories, guest boards, healthy recipes, and other lifestyle topics, Everyday Health has accumulated a cool total of over 3.5 million followers. One of its greatest tricks that we can all learn from is to include lots of pins from famed nutritionists, thusly appropriating extra traffic off the back of what – or rather who – is already popular. Simple but effective. Jetsetters picked up a Shorty Award last year for ‘Best Brand On Pinterest’ – so what can we learn from this most inspiring of Pinterest user? Well, travel is all about people and places – and so Jetsetter encourages fellow people to pin travel pins to their boards. Collaboration with your core audience indeed is a great method for increasing presence and engagement on Pinterest. In addition, the ‘Daily Moment Of Zen’ board, followed by 4.1 million pinners, is very creative. Featuring those stunning locations around the world that simply ooze with notions of relaxation, it almost transports you to those breath-taking destinations just by looking at them. Other boards are very location specific, and that helps people navigate around the global offerings that Jetsetters offers. L.L.Bean on Pinterest is truly something to behold. Indeed, the marketing squad behind this profile must be doing something right, for it’s got a whopping 5.1 million followers – the most on this list by some way. As a brand that’s made its name selling outdoor goods and promoting the outdoor lifestyle, you won’t be surprised to learn that the 33 boards cover all types of associated subjects. Indeed, this might seem a little obvious, but what we learn here is that your Pinterest content cannot be incongruous to your brand – it would be no good, for instance, if L.L.Bean created boards that featured the best slippers and dressing gowns for stay-at-home mums. No, instead, their boards cover things like Take Me fishing, Outdoor Fun and National Parks, as these will all resonate with their core audience and market. What other brands are nailing it on Pinterest? Let us know in the comments below.